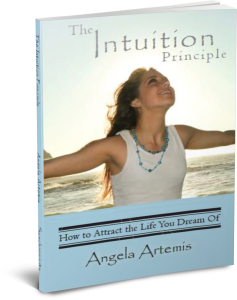 Have you been wishing that your deceased loved one would send you a message through a dream? One of the most common ways that afterdeath communication takes place is through dreams. It’s not unusual to have what is known as a “visitation dream” in the first few years after a loved one has crossed over. A “visitation dream” is characterized by how real the experience feels and how it stands out in your memory even years later. 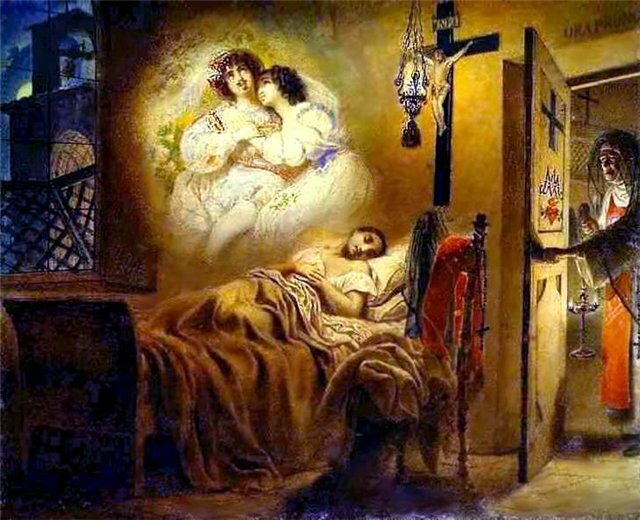 The love you feel during a visitation dream is palpable and the message touches your heart. Visitation dreams happen spontaneously. They are definitely a wonderful surprise gift from heaven! But what happens when you’re loved one has been gone for a long time and you still wish to have contact with them? Is it possible? If you wish to communicate there are a few simple steps you can take to send up flare that will get their attention. I did this recently with my father. Since his passing I’ve been taking care of my mother who is turning 90 in 6 months. She is not an easy person to deal with and often more critical than appreciative of my efforts. Getting older is not easy as I’m learning first-hand through the experience of being her caretaker. I’m not blaming my mother for being difficult to please just stating a fact. I wondered if my father knew that I was doing my best with my mother? It took nearly two months, but I did get a message from him in a recent dream. 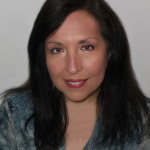 This dream was not a “visitation” but an answer to my request to hear from him on this subject..
Let me share the dream with you then I’ll give you the steps to follow to communicate with your deceased loved one. Dream: I was walking on the side walk past the backyard of the house I grew up in at around 7 am. It was early on a Saturday morning and the street was quiet and no one was outside. I had just reached the hedge-lined pathway that would take me from the the sidewalk to the back patio when the back door opened and out came my father. He was carrying a brown cushion pet bed. He walked across the patio to the pathway and bent down and placed the pet bed on the path between the hedges. If I wasn’t standing at the edge of the path there would have been no way I would have seen that pet bed on the ground as it was completely hidden between the hedges. As he stood he looked up and our eyes met. The edges of his mouth curled up in a slight impish grin. I immediately knew that he was embarrassed to have been caught doing this kind act for stray animals. My father was a kind man and always eager to help people and animals. He never advertised his deeds – he just did them. I believe he was telling me that while he is aware that I’m doing my best that I should not expect any recognition from my mother or anyone else. I should quietly continue to do what I’ve been doing just for the sake of knowing it’s the right thing to do like he would have done. So I did get answer from my father after all. Would you like to get an answer about something in your life from a deceased love one? Be clear on what you want to know. Don’t send out a jumble of questions or requests. Narrow it down and focus on that one thing you want answered. Talk to them frequently during the day – out loud. I find the best time to do this is when I’m in the car alone. I tell them to take a ride with me and imagine they are sitting in the passenger seat. Then I explain that I want to hear from them and I would like it if they replied to my question in a dream I intend to have that evening. NOTE: It may take a couple of days or even weeks to have and recall your dream. It’s very important not to give up. It’s also important to keep your wits about you each and every day after you make your request to communicate with your loved one. They may try to get your attention in other ways to share the answer with you using signs and symbols during the day. That’s it! Set the intention. Communicate this intention clearly to your loved one during the day. Go to sleep. Share your comments below in the comment section! 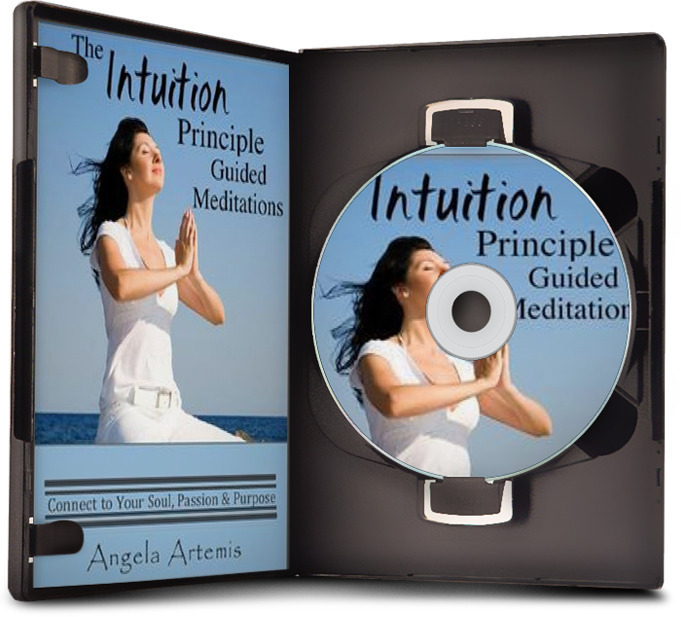 Learn how to develop your intuition: Click here now! 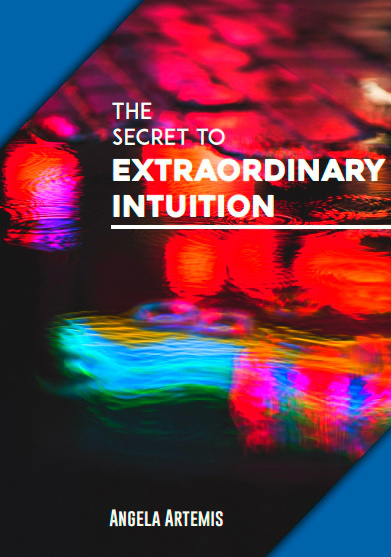 Do you trust your intuition? Find out – here and become a subscriber..